If you’re wondering about color management for your sublimation projects, EnMart wants you to know that we include a CD containing Sawgrass Ink’s PowerDriver color management software in each sublimation combo package we sell. The PowerDriver software was developed specifically for SubliJet desktop sublimation and offers advanced color output and a higher level of functionality. Using this software will help you achieve accurate, brilliant color, whether you’re on your printing transfer number five or transfer number five hundred. 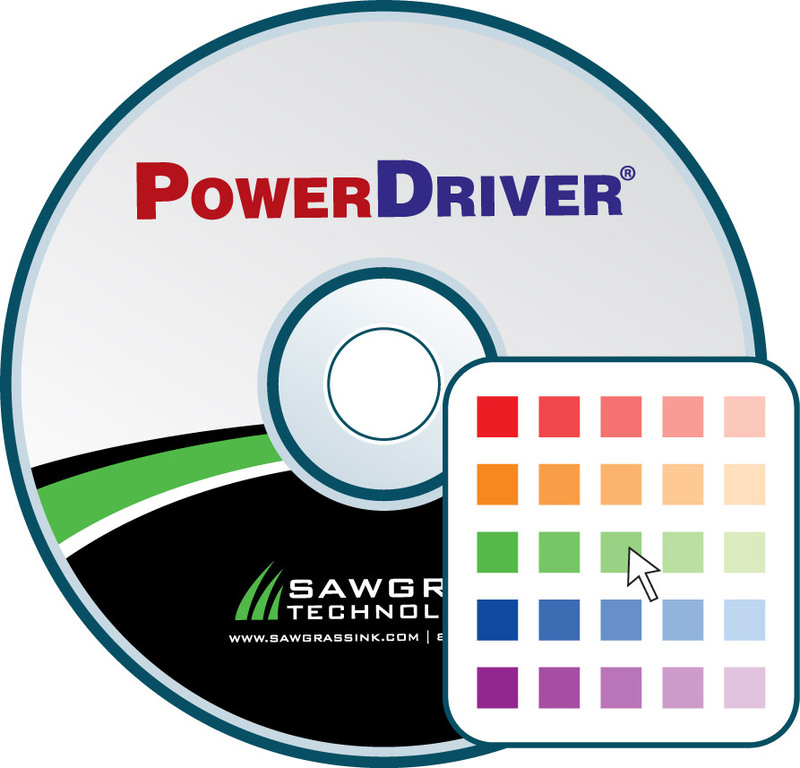 The PowerDriver software contains the ColorSure palette, which includes 170 colors. Using the palette, you can control how the colors in your image will look when they are transferred. The palette must be loaded into your graphic design software. Once it is loaded, you should have one step color matching, allowing you to duplicate custom colors for particular orders. Please note, PowerDriver software will not run on a Macintosh computer. The software was written specifically for a Windows platform. If you use a Mac, you can either sublimate using ArTainium ink, which does offer a set up that is compatible with the Mac platform. It is not recommended that a generic color driver be used with sublimation inks, as the results may not be the quality required.